Even though Costa Rica only provides about 1% of the world’s coffee, it maintains a strong reputation for consistently producing quality coffee. With the country’s small size, you might expect that Costa Rica coffee beans would not be as diverse, but with many growing regions, Costa Rica does offer a surprisingly varied number of growing areas. Our “Hook and Ladder” beans are straight from the farms in the Costa Rica region known as Tarrazu. The Costa Rica Tarrazu growing conditions, along with the high altitude of the farms, provide our roast with a crisp acidity that makes these delicious single origin Costa Rica coffee beans a perfect addition to your coffee repertoire. Because farmers can separate their crop from the more extensive exports, Costa Rican producers have a terrific opportunity to be known for their excellent production. This focus on farms with smaller yields and quality over quantity allows farmers to develop relationships with importers. Every year top farms in all the regions are making an effort to improve their crops and production as they gain opportunities to sell for better prices. The focus on quality and relationships with buyers allows for responsible direct trade of certified single-origin Costa Rica coffee beans from many small farmers across all growing regions. Finally, Costa Rica has developed a system that lets smaller farms differentiate themselves even further which is known as micromills. With a micromill, a group of farmers or a producer builds a facility for the production of beans to control the processing. Establishing this processing facility allows small groups of farms to process their coffee in a variety of ways without needing the services of a more extensive production facility. 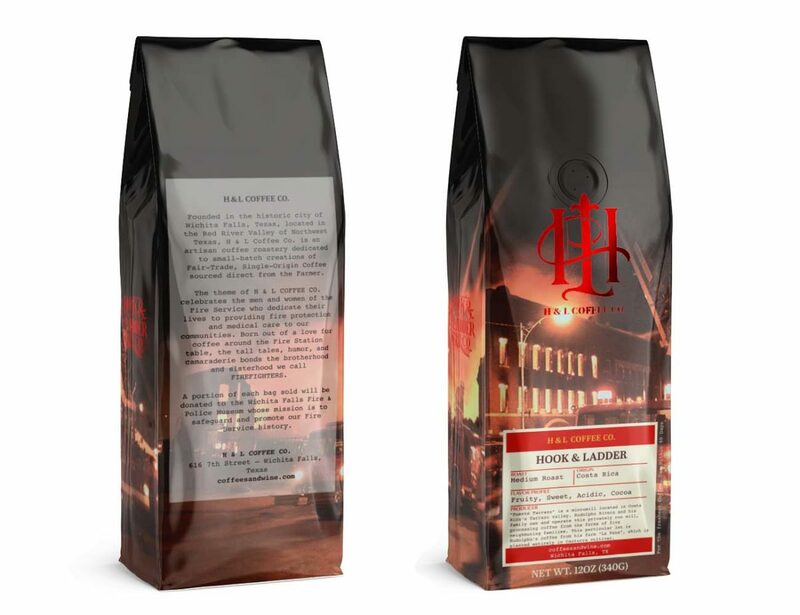 Our “Hook and Ladder” single-origin Costa Rica coffee beans are a result of one such micromill putting out some incredible tasting coffee beans.